My name is Anthony Hewson. 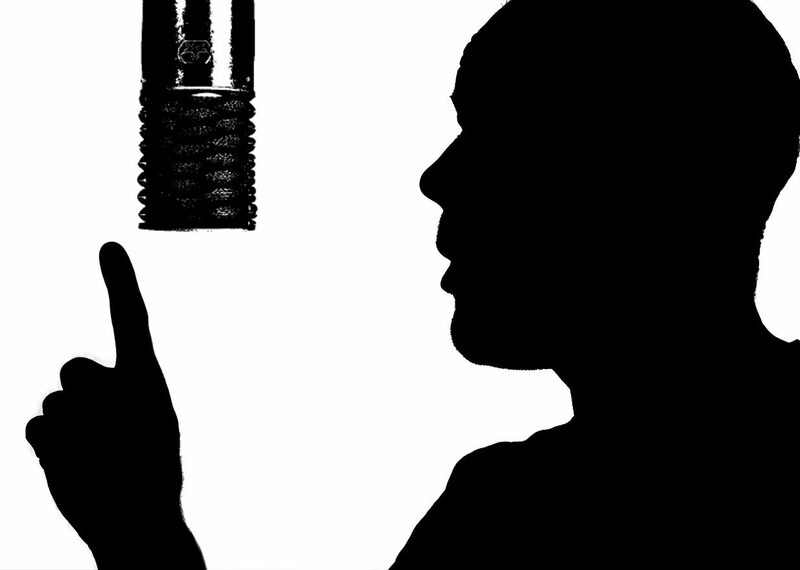 I’m an English male voiceover artist and voice actor. I record most professional voiceovers from my broadcast-quality recording room in south Cambridgeshire, 40 minutes from London. Acting was always a passion. Back in school I studied for LAMDA exams; sang, acted and gave readings for various productions; and toured mainland Europe with lead roles in Romeo & Juliet and A Man For All Seasons. At uni, I relished playing the monstrous Martin in Brimstone & Treacle. Then the reality of paying bills as an actual grown-up struck, and I turned to my other natural bent: writing. After working in corporate communications and PR, I moved into freelance copywriting and editing. Which I still do today. The acting went away for a time. But people certainly seemed to like my voice. I had embarrassing compliments from total strangers. I gained a non-threatening stalker. A chap I’d never met before said he’d like me to read him bedtime stories. I was asked to record voice of god voiceover and telephone messages for employers. As I read out some ad copy at a client workshop, the group leader declared that I’d have ‘a great voice for radio’. Some wag responded: ‘a great face for radio…’ There was much laughter. There was a red face. Which is ok, if it’s on the radio. After some years of brushing off the nice words (and the witticisms which kept me firmly grounded), while still recording corporate voiceovers for creative agency clients of my copywriting business, I invested in further training and a decent home studio set-up. 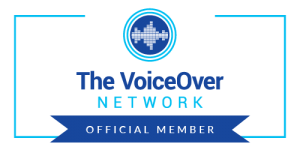 In 2018 I was overjoyed to be shortlisted for two awards at the inaugural One Voice voiceover awards. The honour was utterly unexpected and, I thought, unlikely to be repeated. 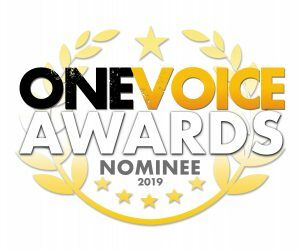 As luck would have it, I’m a finalist at the 2019 One Voice Awards too, this time for best male voiceover for a TV/web commercial. Since you’re here – if you’re still here – listen to some samples and get in touch to book me for your next project.